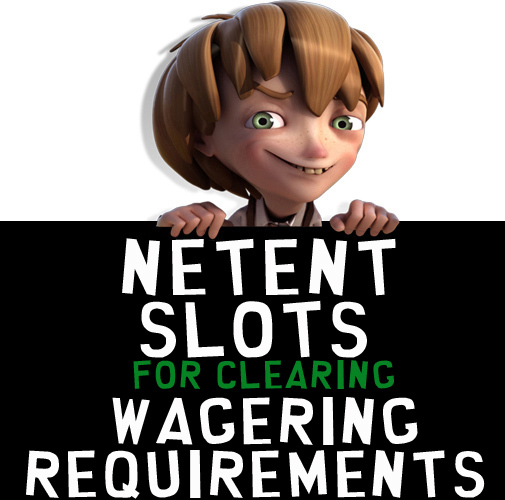 We list the top 20 NetEnt Slots for clearing wagering requirements ranking them according to their slot variance & return to player (RTP) values. Is there a method to playing slots? Yes of course there is. More especially if you want to to fulfil wagering requirements quickly. You can’t just go and play whatever slot you like when you have wagering to meet, that’s just not smart. 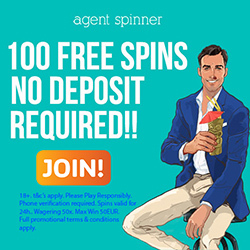 Whether you had a big win or you won a small amount of bonus money using no deposit free spins, chances are you will need to fulfill wagering requirements before you can turn that bonus money into real money and make a withdrawal. The first thing you need to know is that not all slots are created equal. 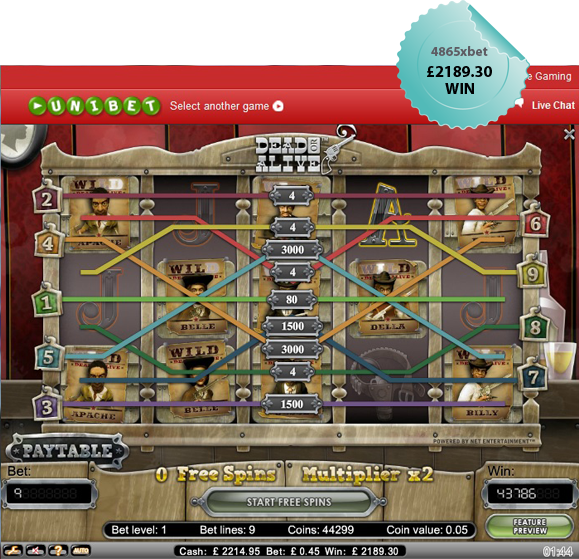 NetEnt Slots vary. Some have high variance, while others are low in variance. Variance is the amount of risk exposure that a slot has. Slots with higher variance are more risky, meaning they could easily wipe out your bank balance and the chances of wins are few and far between but when you do win, Lord have Mercy, it is a HUGE WIN. An example of a high variance slot is the Dead or Alive Slot. Slots with a low to medium variance are less risky and usually pay out a lot of small wins. These are the slots that you need to target when trying to meet wagering requirements. Remember to read the bonus terms and conditions as some NetEnt Casinos do not allow some slots to count towards wagering requirements. These 3 slots take the number 1 slot because they are the most reliable when trying to beat wagering requirements and withdraw a tidy little profit.